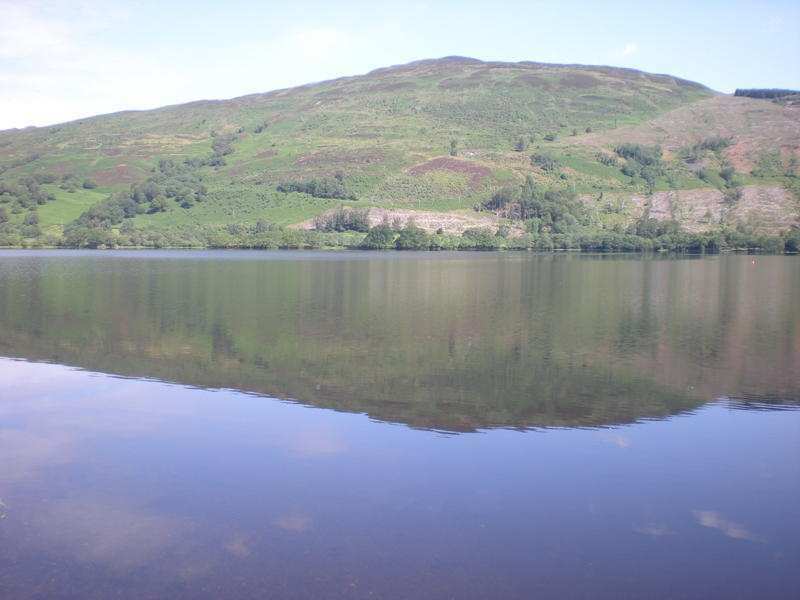 A short circular walk from Callander exploring the fantastic scenery of Rob Roy Country. 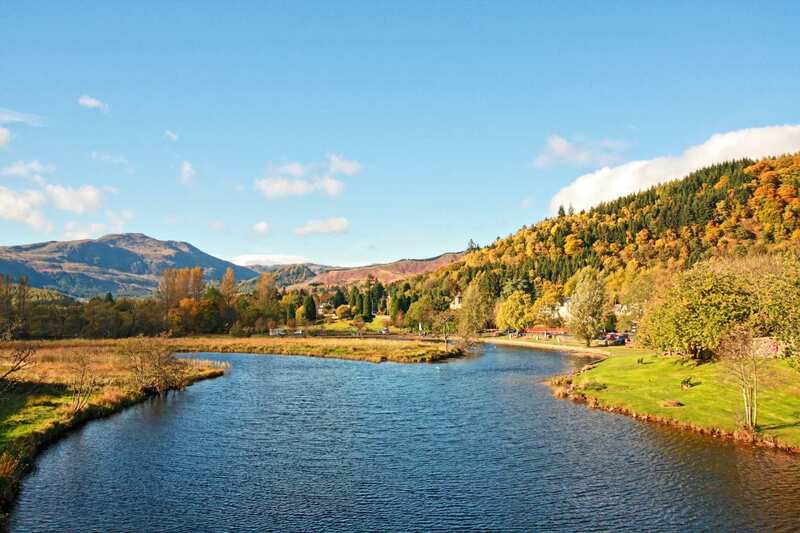 Starting and finishing in the bustling little town of Callander, this delightful short walk explores the hills and glens nestled in the heart of Rob Roy Country. 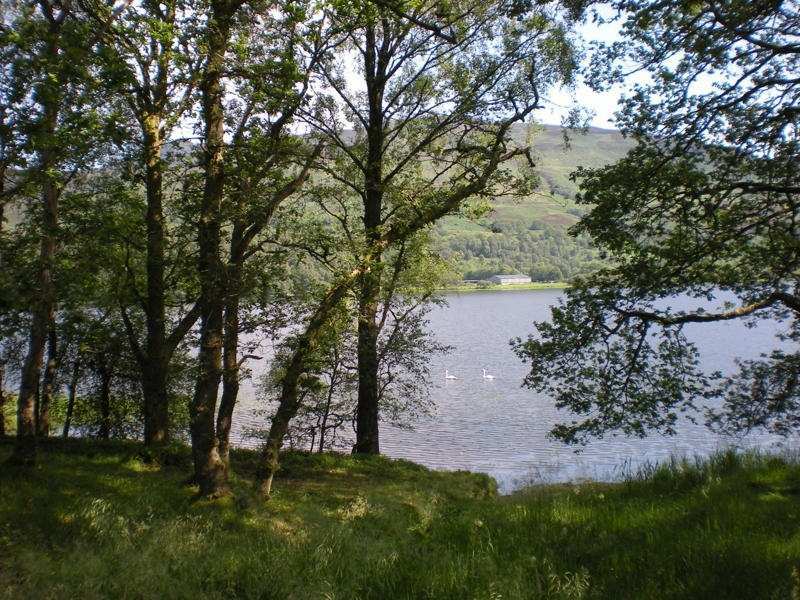 The walk begins by following the Rob Roy Way past the Falls of Leny and beautiful Loch Lubnaig to Strathyre, before heading along the west bank to Balquhidder, where Rob Roy lies buried close to the ruins of the old kirk. 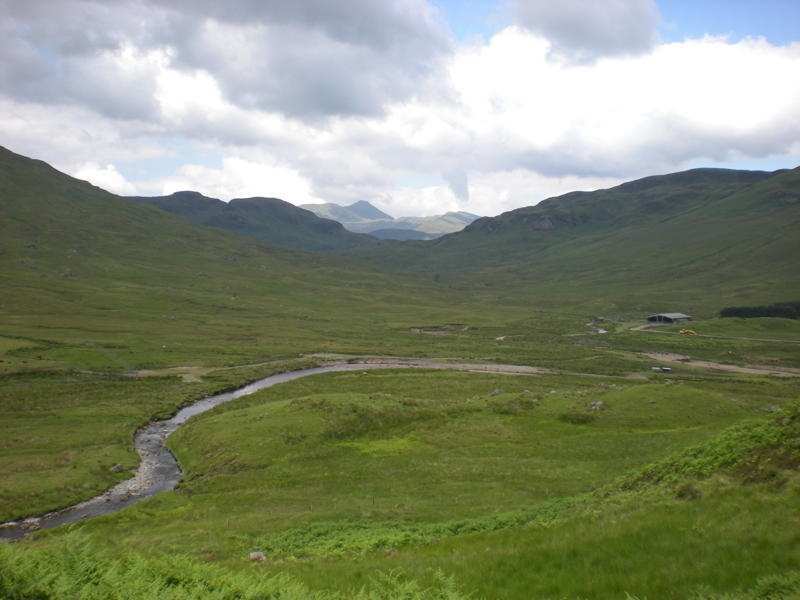 The trail then heads for the village of Brig o' Turk through two wild and remote glens dotted with the ruins of abandoned settlements, before meandering along the shores of Loch Venachar back to Callander. 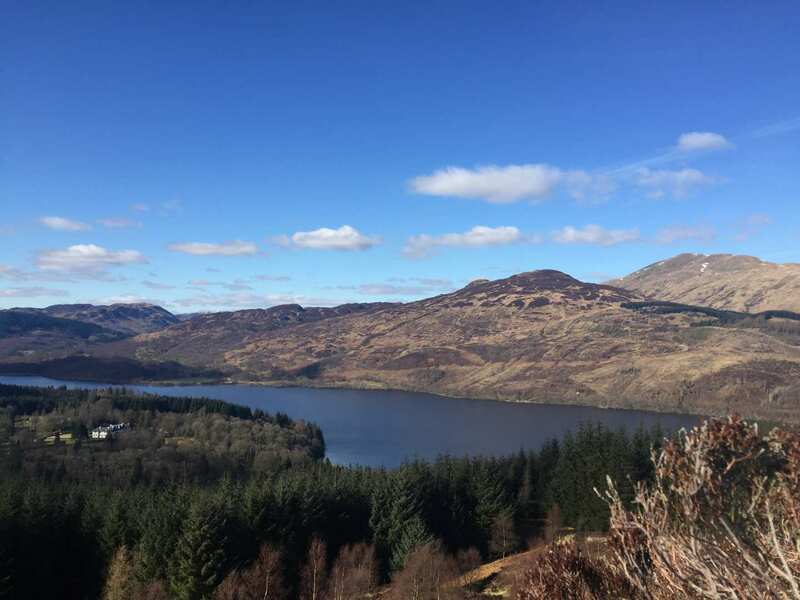 Visiting the historic sites associated with Rob Roy MacGregor, Scotland’s most notorious outlaw. Exploring the delightful towns of Callander and Balquhidder, each with their own unique charm and insightful history. Enjoying a short break and discovering the wild hills and glens of this remote area of Scotland. Please note that the day's walk from Balquhidder to Brig o' Turk traverses remote moorland with no visible paths. Map reading and compass skills are essential in poor weather. Consider an extra night at the beginning or end of your walk if you would like to spend some time exploring. Callander is an attractive town with plenty of shops and the Rob Roy and Trossachs Visitor Centre, which has an entertaining audiovisual exhibition on the life and times of Rob Roy. By Rail - The nearest rail station to Callander is at Stirling (about 16 miles away). By Bus - Various bus services run to and from Callander. From London - Trains run from London Kings Cross station to Stirling. From there a bus/taxi will be required to Callander. 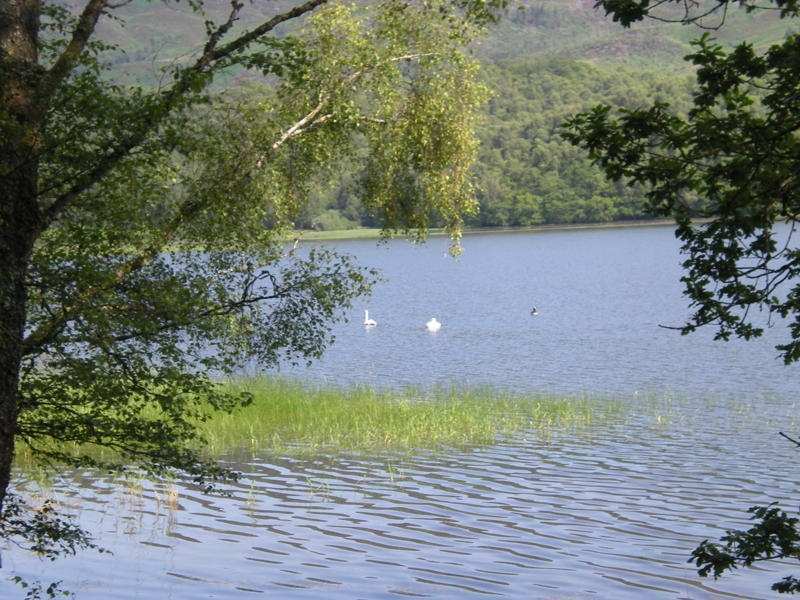 Return To The Start - The Rob Roy Short Break is a circular tour beginning and ending in Callander.